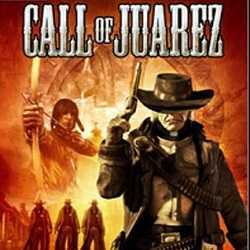 Call of Juarez is an Action game for PC published by Techland Publishing in 2007. Fight with your guns till the last bullet you have! You alternately assume the roles of two distinct, antagonistic characters: a sneaking fugitive Billy and his hunter the reverend Ray.